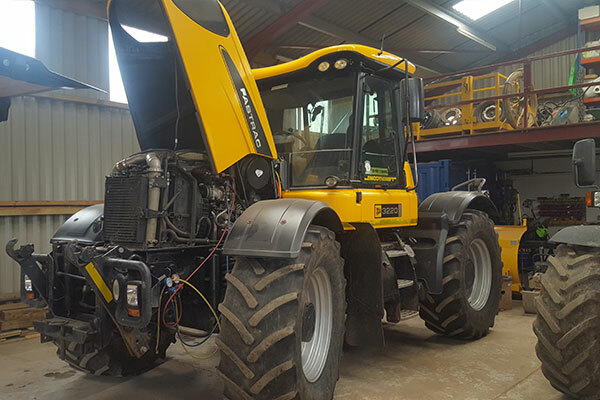 Covering all aspects of car and vehicle air conditioning, we can provide you with an expert maintenance and repair service for a wide range of vehicles including cars, vans, trucks, agricultural and plant vehicles. By providing you with a full car air conditioning health check we can ensure that your vehicle’s air conditioning system is functioning correctly. Whether it’s fitting a spare part or installing a brand new system, our skilled engineers are on hand to assist with any queries or concerns you may have about your air conditioning. 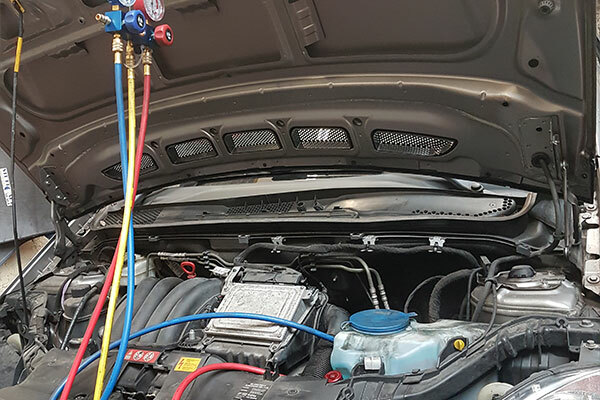 From an air conditioning recharge for your car, to a full air conditioning service, call Autocool (South Wales) Ltd today and let us keep your car or vehicle cool. We can also recharge Hybrid and electric vehicles using the correct non-conductive oils and dye to prevent expensive and dangerous damage to your vehicle. Autocool )South Wales) Ltd can also now recharge vehicles using the latest R-1234yf refrigerant. Since July 2010, Autocool (South Wales) Ltd have been F Gas regulated which helps us protect the environment from fluorinated gases. Call us today for more information. Why not get in touch with us for our key coding services. If you need a spare key, contact Autocool, South Wales today.